There are many great antivirus tools on the market, but many antivirus applications come with ads and nagging screens. Nagging screens and ads can be rather annoying, and today we’re going to show you the best antivirus without adds. What is the best antivirus without ads? 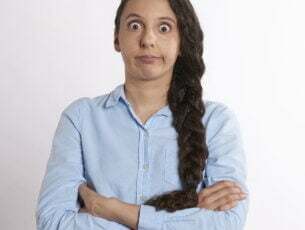 As you know, there are both free and paid antivirus solutions, and in order to provide their services for free, many antivirus tools come with ads. For example, certain applications tools will come with a nagging screen asking you to upgrade to the Pro version for full protection. Some antivirus applications will change your default search engine or homepage in order to show you their ads. 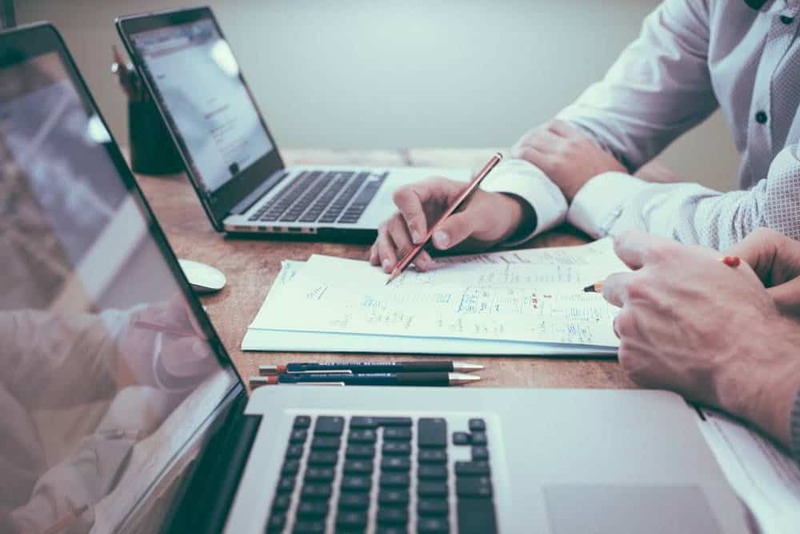 Lastly, certain antivirus tools will offer various third-party applications such as toolbars or other applications in order to make revenue. Although most of us hate ads, nagging screens and promoted software, this is the only way for antivirus companies to make money, especially if they are offering their software for free. Fortunately, you can restore your default search engine or homepage, and choose not to install the promoted software, but most basic users don’t know how to do that. If you don’t want to deal with ads in your antivirus, we suggest that you try one of these applications. 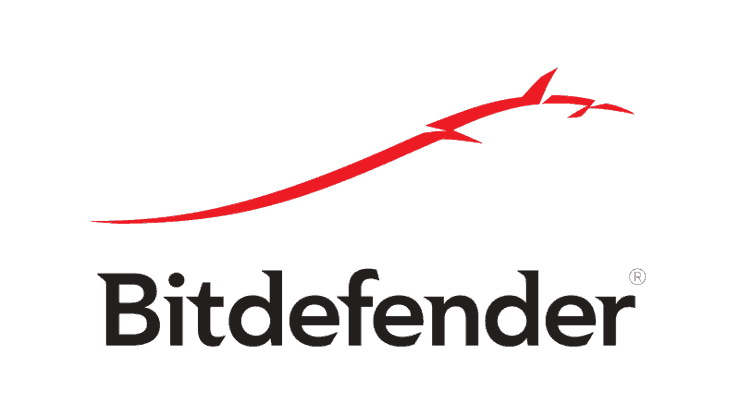 Bitdefender is currently one of the best antivirus tools on the market, and rightfully so. This application offers full system protection and advanced threat defense that will keep your PC safe from malware. In addition, there’s a multi-layer ransomware protection that will protect you from malicious users. Speaking of malicious users, the application has a built-in anti-phishing and anti-fraud features that will prevent hackers from stealing your personal information online. Another great feature of this tool is its secure browsing feature that will scan all websites that you visit and prevent you from opening malicious links. Bitdefender is focused on protecting the privacy of its users, and it offers a social network protection feature that will protect you from malicious users on social networks. 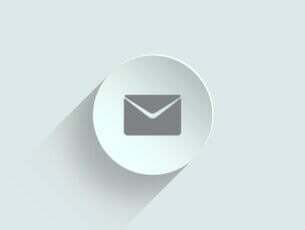 The application also offers several special features such as a password manager and file shredder. On top of all that, Bitdefender doesn’t have any ads, so you won’t have to deal with nagging messages. It’s also worth mentioning that there are several versions of Bitdefender available, but even in the most basic version, Bitdefender offers great and affordable protection that you can install on up to 3 devices. 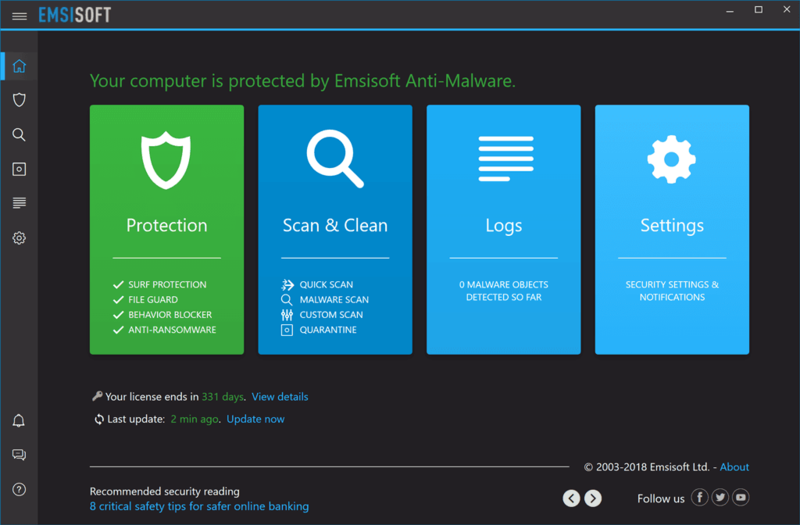 One of the new emerging antiviruses you should check out is Emsisoft Anti-malware. With a redesigned interface, significant improvements and a great price, it definitely stands out in the top security software. This is a reliable tool that protects the most important parts of your system. An important aspect to note: it’s designed to run smoothly even on computers with low specs. It is highly compatible with Windows 10 running on both x32 and x64 platforms. Through most notorious features we will count dual-engine scanner, 4-layer protection, cleaning, restoration features, and user-friendliness. You can enjoy this anti-malware tool without ads and for a really good price now. Check out the link below and give it a go. Another great antivirus that comes without ads is BullGuard Antivirus. This tool offers triple layer protection and it can recognize trusted websites and applications. In addition, it scans your PC in real-time for any malicious software. If any malicious software is detected, it’s moved to the quarantine in order to prevent infection. 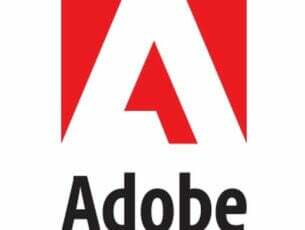 The application will protect your PC from phishing attacks and prevent hackers from stealing your personal information such as your login credentials or banking information. In addition to phishing protection, BullGuard will also protect you from ransomware. Another great feature of BullGuard is its vulnerability scanner. Thanks to this feature, you’ll be alerted if you’re missing security updates or if you’re using an insecure Wi-Fi network. This feature will also prevent the download of applications that are potentially dangerous. Lastly, the feature will check your network encryption at all times in order to ensure that you’re completely safe online. In order to provide you with best performance, the application also has a Game Mode feature that will optimize your antivirus and prevent security notifications from interfering with your gaming sessions. BullGuard Antivirus offers great security features for a single PC, but if you need advanced features such as firewall and parental control, you might want to consider purchasing BullGuard Internet Security. Another solid antivirus that doesn’t come with ads is Panda Antivirus. The basic version offers protection for both Windows and Android devices. The application comes with a real-time protection that will automatically quarantine any suspicious application in order to protect your PC. This antivirus also has a bidirectional firewall that will protect your Wi-Fi network from intruders. In addition, this tool has a built-in protection from online frauds, identity theft and phishing attempts. Panda Antivirus offers Wi-Fi network protection and it will also give you various tips on how to enhance the security of your network. If you want better protection, Internet Security version offers protection for PC, Mac, Android and iOS devices. In addition, this version offers Parental Control so you can block harmful websites on your PC. There’s also a Data Shield feature that will protect your files from malicious users and ransomware. Another great feature is data backup, so you can easily recover your files if you accidentally delete them. If you want full system protection, there’s a Global Protection version. This version has the same features as the previous versions, but it also offers some unique features such as password manager, file encryption, and file shredder. Panda Antivirus comes with no ads, and it’s a great antivirus in general. There are several versions available, and the most basic version is affordable and it offers solid protection. 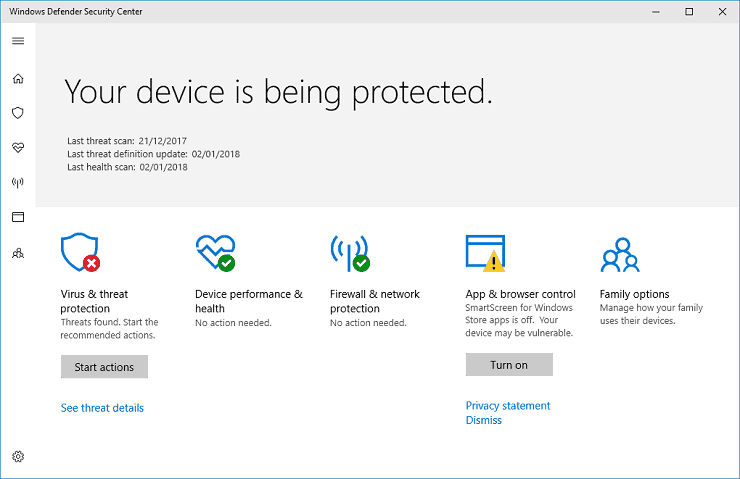 If you’re using Windows 10, your PC already comes with a built-in antivirus software called Windows Defender. Since this antivirus is built-in in Windows 10, it doesn’t come with any ads, and it’s completely free to use. Just like other antivirus tools on our list, Windows Defender offers real-time protection against malware and spyware, but it also provides basic protection against ransomware. This tool uses cloud-delivery protection in order to deliver the latest security definitions and keep all your Windows devices protected. This tool works best with Microsoft Edge and thanks to the SmartScreen feature your PC will remain protected from malicious websites and downloads. Windows Defender also offers built-in firewall so your PC will remain protected from hackers and malicious software. Another great feature is Parental control that allows you to easily prevent household members from visiting harmful websites. This application also has Find my device feature that can help you find a stolen Windows 10 device. Thanks to this feature, you can lock, ring or erase data from your Windows device remotely. Windows Defender might not be the best security software on our list, but it’s a completely free antivirus without ads, and it doesn’t require any configuration in order to use it. This tool might not offer the same protection as the previous entries on our list, but it comes without any ads or nag screens. Another solid antivirus software that doesn’t come with ads is Kaspersky Antivirus. This application comes with simple to use and friendly interface and it offers award-winning security against viruses and spyware. In addition, it also protects you from dangerous websites and phishing attacks. If you need more protection, Internet Security version offers protection for both PC, Mac and mobile devices. In addition, it also offers privacy protection and Safe Money features that protect your sensitive information during online transactions. This version also offers Parental control allowing you to easily block harmful websites and regulate social network use. For ultimate protection, there’s a Total Security feature that offers extra security for kids, as well as a secure password manager that will store all your passwords and prevent hackers from accessing them. This feature is available on Mac, PC, and mobile, so you can access all your passwords from a single application. Lastly, the Total Security version offers File Backup feature so you can easily back up important files. If you want to protect your files from unauthorized access, there’s also a file encryption feature that can encrypt and protect your files. Overall, Kaspersky Antivirus is a great security solution, so be sure to try it out. Another great antivirus without ads is NOD32 Antivirus. This tool offers antivirus and anti-spyware protection and will protect you from various threats such as viruses, rootkits, etc. The application also has anti-phishing features that will protect you from hackers that want to steal your online credentials. NOD32 Antivirus also has a ransomware protection as well as an exploit blocker that can detect malware that tries to evade antivirus software. There’s also a UEFI scanner feature that will protect you from hidden malware that can affect your UEFI. This tool is light on system resources, and you most likely won’t even know that it’s running. Of course, there’s a Gamer Mode feature that will prevent you from seeing security notifications during gaming sessions. It’s also worth mentioning that this tool is rather simple to use, so it’s perfect for first-time users. Of course, advanced settings are also available for any advanced users that want to customize their security settings. 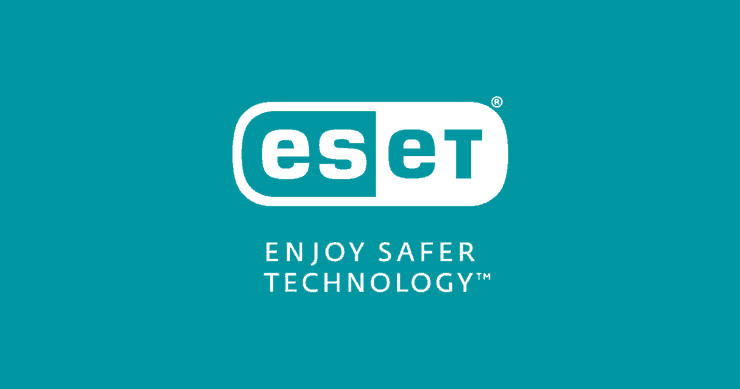 If you need more security, ESET Internet Security offers a built-in firewall and parental control. This version also has a Home monitor feature that scans your devices for vulnerabilities. If you frequently shop online, you’ll be pleased to know that this version offers banking and payment protection. There’s also a webcam protection feature that will prevent malicious users from spying on you. It’s worth mentioning that this version also has laptop protection feature that allows you to track your laptop based on nearby Wi-Fi networks. There’s also an anti-theft optimization that can prevent thieves from changing system settings. Lastly, there’s an activity watch feature that allows you to take screenshots and webcam pictures remotely. If you want ultimate protection, there’s a Smart Security Premium version available. This version offers data encryption that will protect unauthorized users from accessing your files. In addition, there’s a built-in password manager that will protect all your online passwords from malicious users. NOD32 Antivirus is a great security software, and if you need professional protection, be sure to consider this tool. As you can see, there are many great antivirus tools that don’t have nagging screens or ads. In most cases, free antivirus tools will offer ads or promotions in order to earn money. On the other hand, if you want a solid protection without any ads or nagging screens, you’ll have to purchase a license. All entries on our list offer great protection, but if we had to choose one, we would pick Bitdefender since it offers great protection in the basic version. If you’re not a fan of Bitdefender, feel free to try Panda Antivirus or Emsisoft Anti-Malware, since both tools offer great features and protection without any ads. Editor’s Note: This post was originally published in January 2018 and has been since updated for freshness and accuracy. We want to offer our readers a complete range of relevant products.